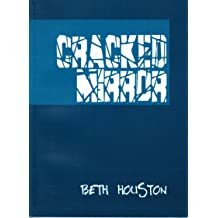 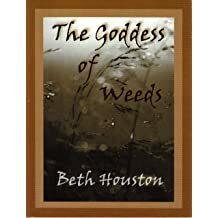 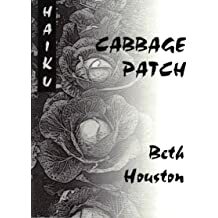 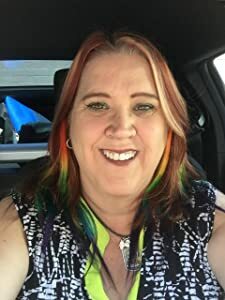 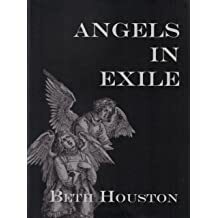 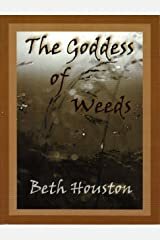 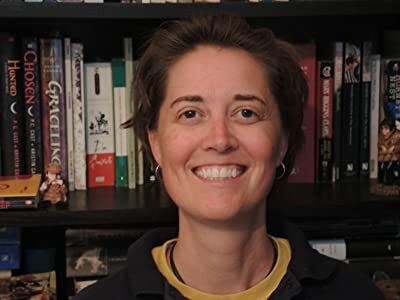 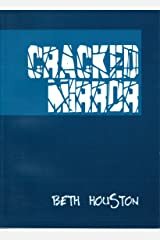 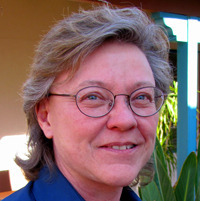 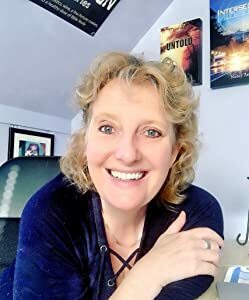 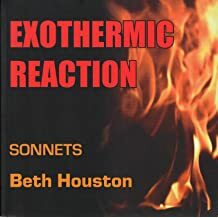 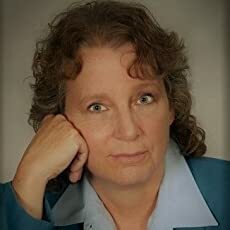 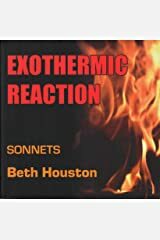 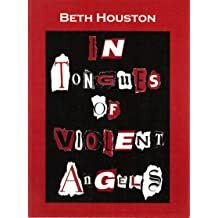 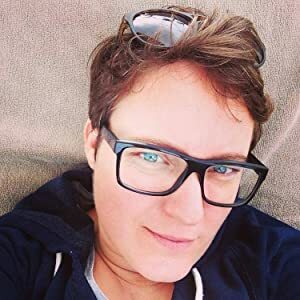 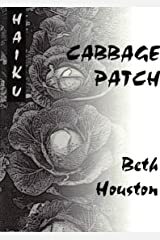 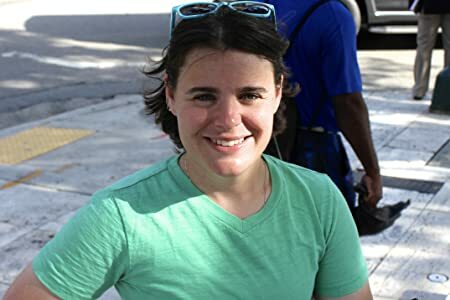 Beth Houston, MA, MFA, has taught creative writing, literature, and composition at ten universities and colleges in California and Florida and has worked as a writer and editor. 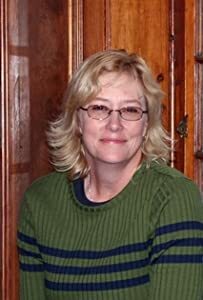 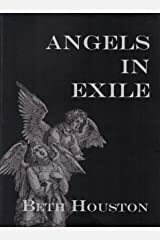 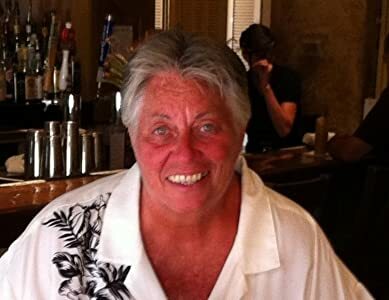 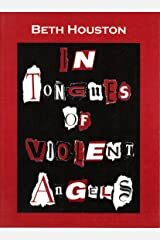 She is a member of PEN America-Professional and the Academy of American Poets, and has published six poetry books, two nonfiction books, and over two-hundred works in literary journals. 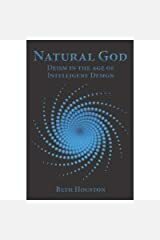 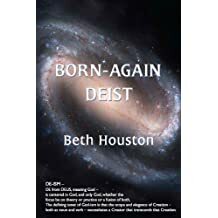 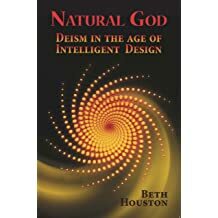 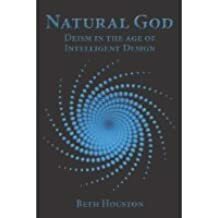 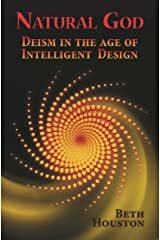 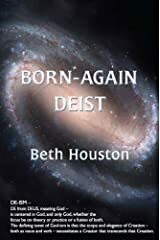 Her provocative books on Deism challenge prescribed beliefs with new thoughts about God, religion, spirituality, science, politics, and creativity. 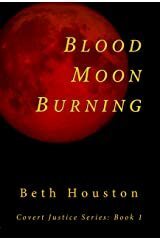 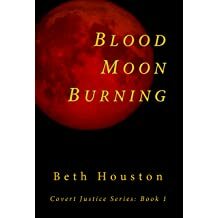 Get a free Guide for Book Club and Classroom Discussion for her new novel, BLOOD MOON BURNING, at www.bethhoustonblog.com.